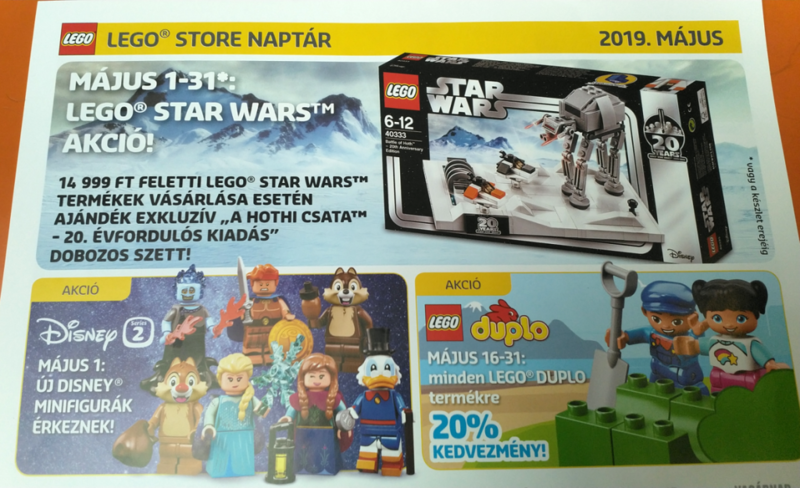 The Hungary LEGO Brand Retail Store Calendar 2019 has revealed the May 4th special promotional set! 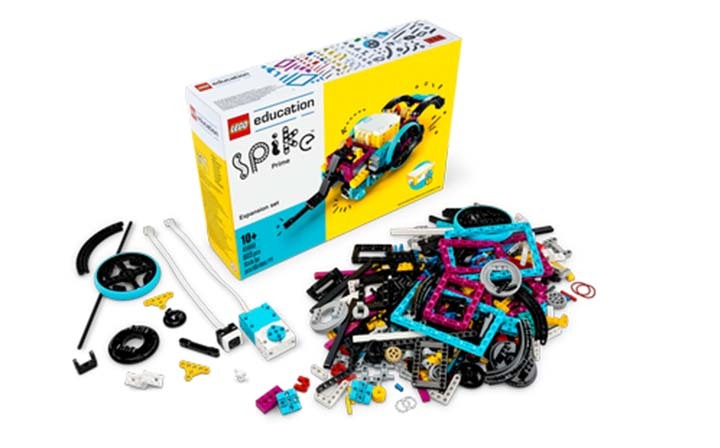 It will be available with LEGO Star Wars purchases above 14,999 Hungarian Forints during the promotional period of May 1-31. If you are living in North America, the promotion will most likely be around May 4-5 and the gift will be free with $75 LEGO Star Wars purchases. 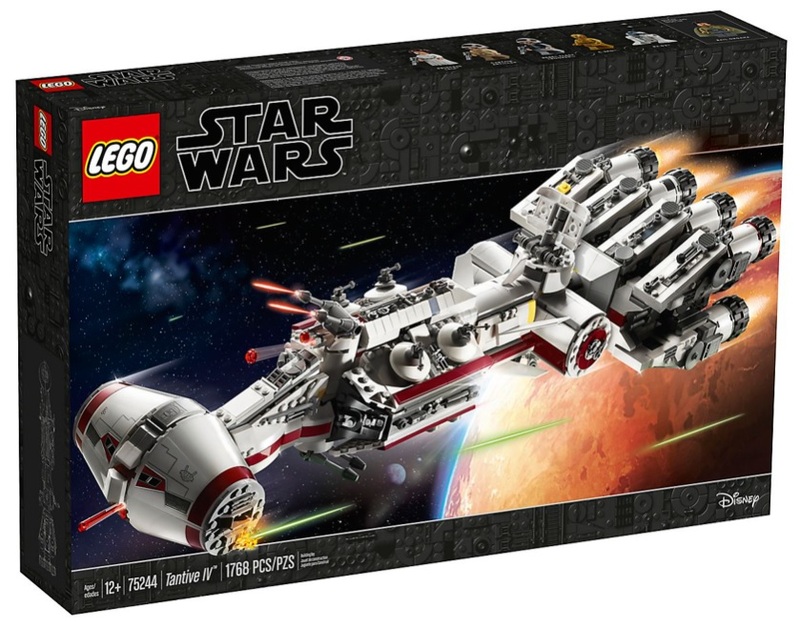 The official press release for the LEGO Star Wars 75244 Tantive IV is here! It will be available May 4, 2019. Price is $199.99 USD / $269.99 CAD / £179.99. The set contains 5 minifigures. 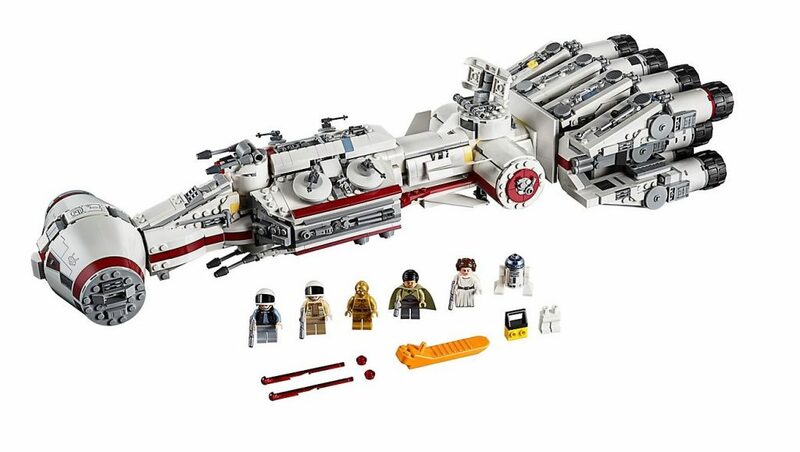 Additional product images can be founded by searching 75244 Tantive IV at LEGO Shop at Home (US | Canada | UK). Build, play and display a legendary Star Wars™ starship! This LEGO® Star Wars 75244 interpretation of Tantive IV, seen fleeing from an Imperial Star Destroyer in the opening moments of Star Wars: A New Hope, faithfully recreates all of the Rebel cruiser’s signature details, including an elongated hull, detachable escape pods, elevating gun turrets, cargo hold and 11 massive engines at the back. Remove the hull plating of this fantastic LEGO Star Wars vehicle to reveal a detailed 2-minifigure cockpit, conference area with table, weapon rack and a control console with 2 seats. The radar dish also doubles as a convenient carry handle, which makes it perfect for flying around the room. When the mission is over, this amazing kids’ buildable toy also makes a great centerpiece for any LEGO Star Wars collection. The set also includes 5 minifigures and an R2-D2 droid LEGO figure. Includes 5 LEGO® Star Wars™ minifigures: Bail Organa, Princess Leia, Captain Antilles, C-3PO and a Rebel Fleet Trooper, plus an R2-D2 droid LEGO figure. Tantive IV LEGO® Star Wars™ construction toy features a radar that doubles as a carry handle, 2 detachable escape pods with space for a minifigure inside, opening cargo hold and removable cargo box, opening 2-minifigure cockpit, rotating and elevating stud-shooting turrets on top and 2 spring-loaded shooters underneath. The top hull detaches to reveal a detailed interior including a conference table, weapon rack and a control console with 2 seats for the minifigures. LEGO® Star Wars™ starship measures over 5” (14cm) high, 24” (62cm) long and 7” (19cm) wide. 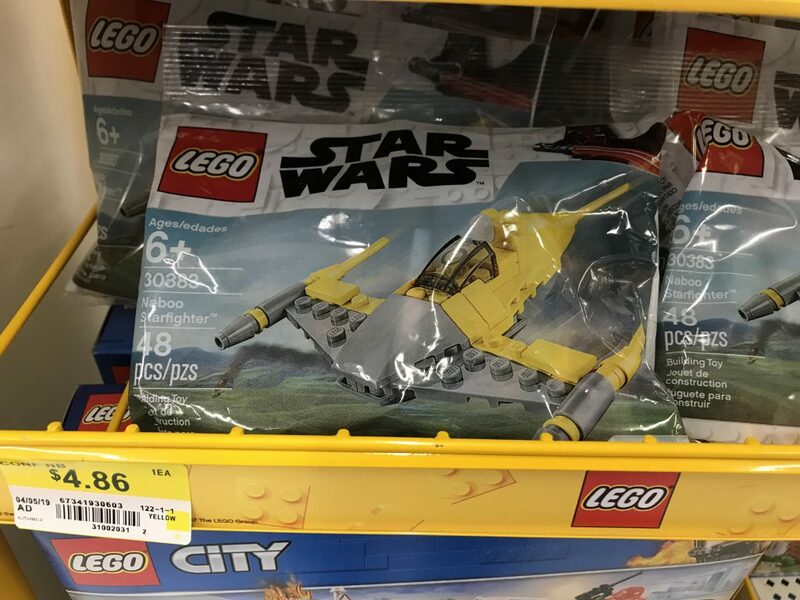 A new LEGO Star Wars 2019 polybag set has been spotted at Wal-Mart stores! 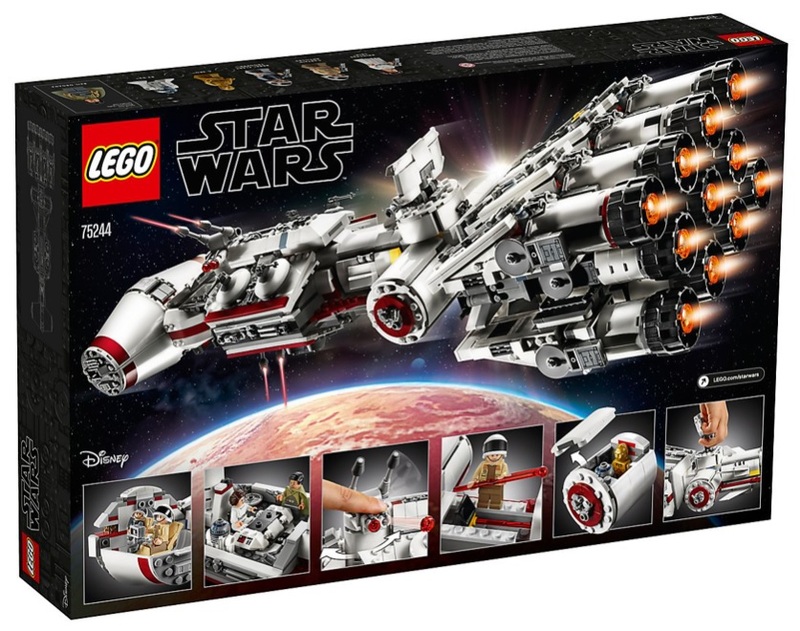 LEGO Star Wars 30383 Naboo Starfighter is the latest set and features 48 pieces. Retail MSRP price in US should be $3.99 while in Canada it is $4.99. 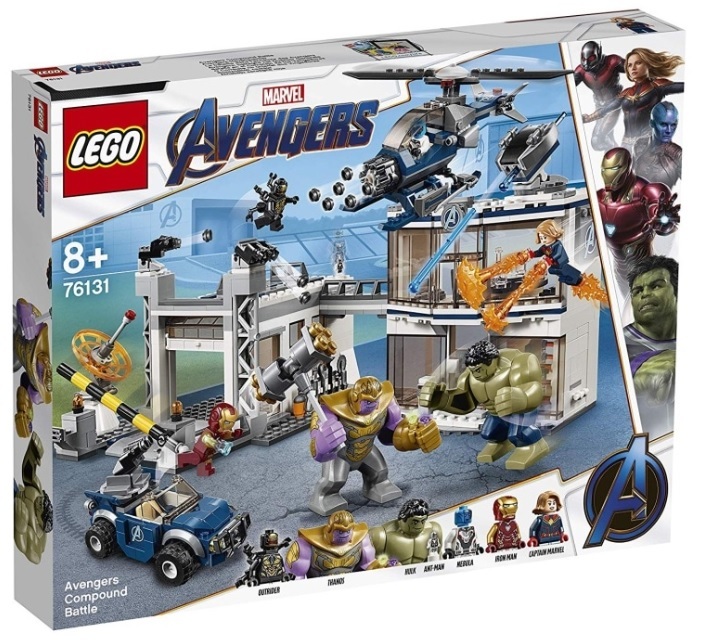 The five new LEGO Avengers Endgame sets are now available for sale at LEGO Shop at Home (US | Canada). There’s also a few more hours left for Double VIP points as well. You can head over to the theme Marvel Super Heroes for additional details regarding the sets and pricing.